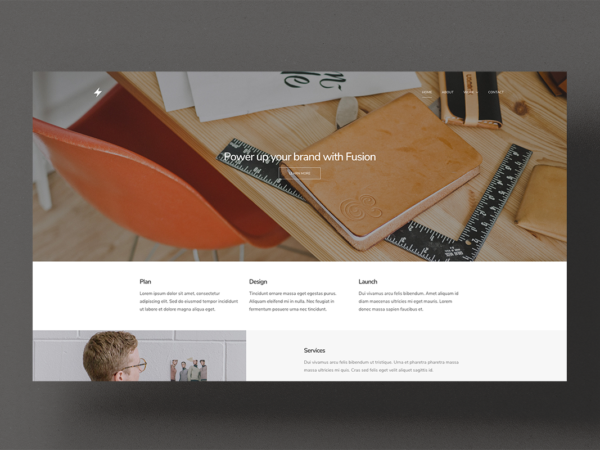 Fusion is a sleek, multipurpose template designed for creatives who want to make a bold impression. 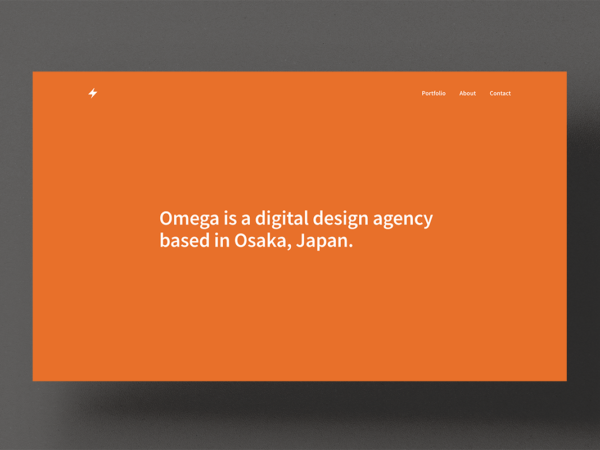 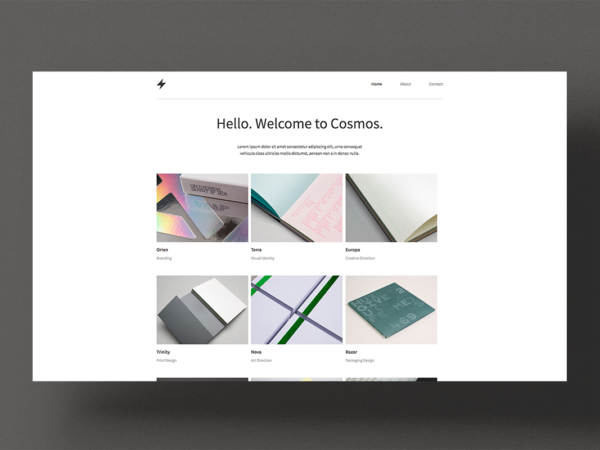 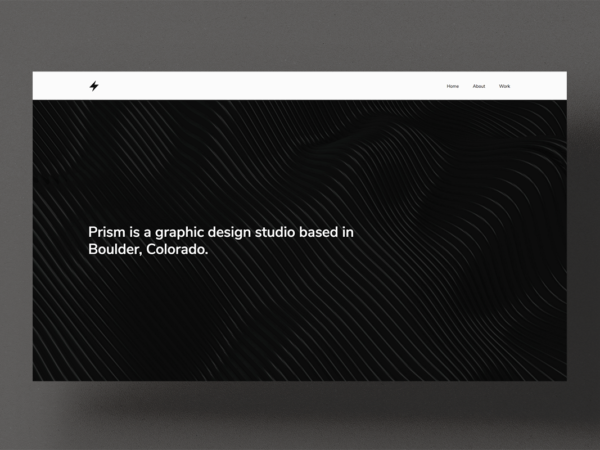 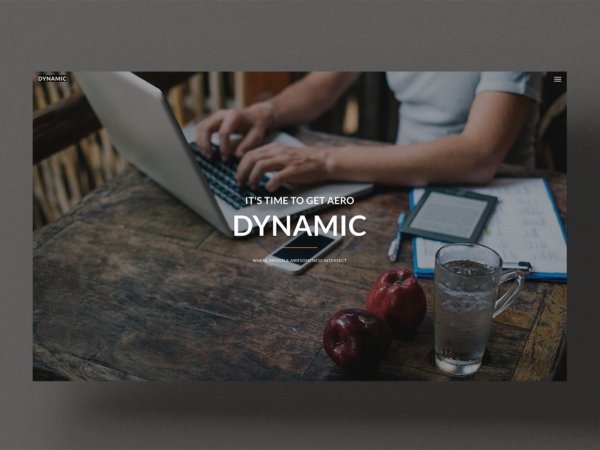 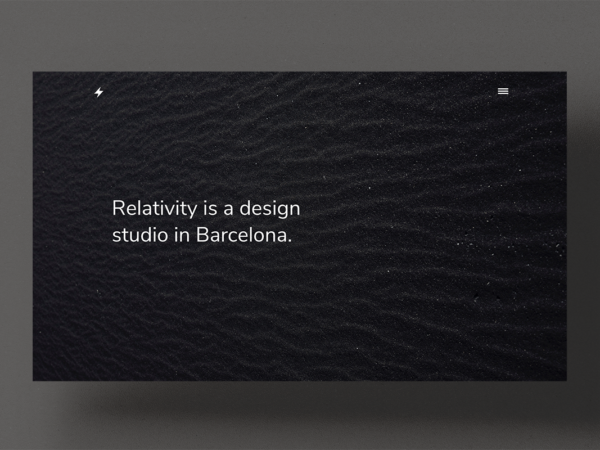 Dynamic is a contemporary portfolio template with a full-screen header and immersive parallax motion. 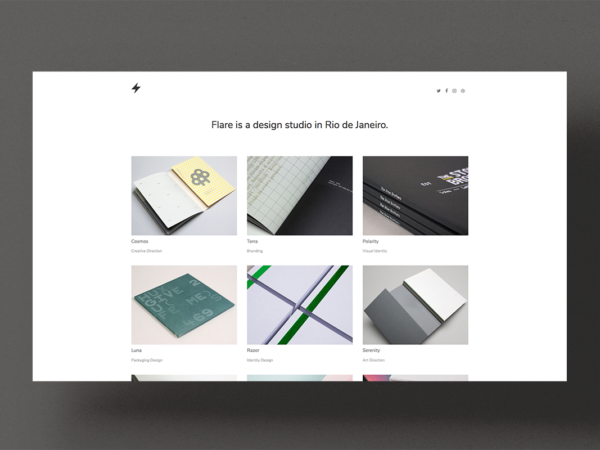 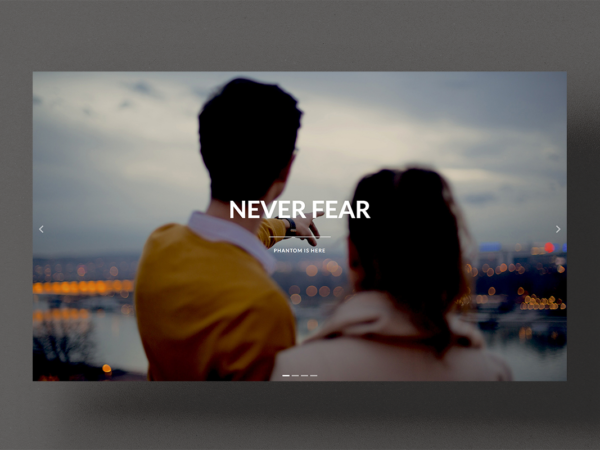 Phantom is a polished portfolio template with full-bleed images and slideshow galleries. 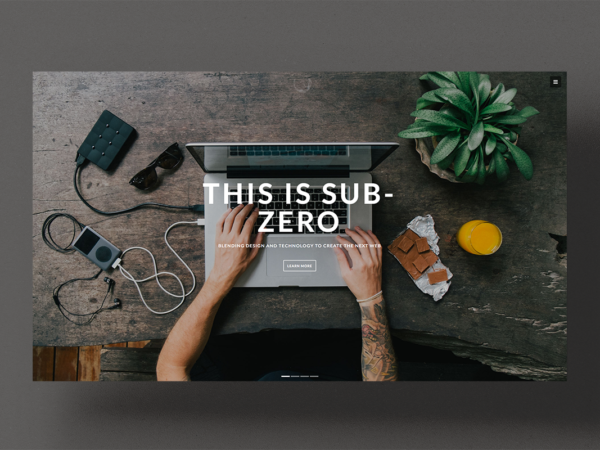 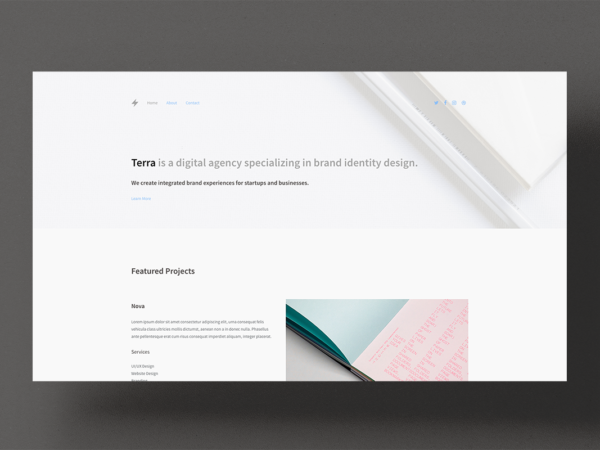 Sub-Zero is a versatile portfolio template built especially for designers and agencies.